In any event, food is very important. Delicious food can be the life of the party, literally, as it nourishes and provides energy for your guests. To get the best food for your event, you need to hire the best catering service that you can. It is important that you choose a company you can trust to serve delicious dishes and deliver the right amount of food to complete your event. 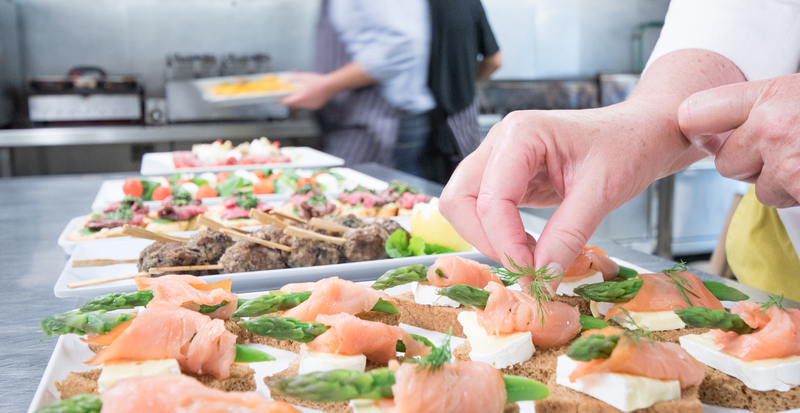 Here are some tips to help you choose the right catering company for your next event. This is the first thing that you can do. There are many great catering services out there but of course, you need to choose the one you can afford. Keep in mind that different companies charge differently. Some charge by the head, while others charge by the menu. Trustworthy companies are always transparent to their clients when it comes to costs. This is why you need to be sure that everything is accounted for, especially the beverages that the company will serve that day. Beverages the usual source of hidden costs. There are many kinds of caterers. Some specialise in weddings, some specialise in corporate events, some specialise in informal affairs. You must choose the catering service that serves your need. Follow these tips and for sure you will find a trustworthy catering service in no time.